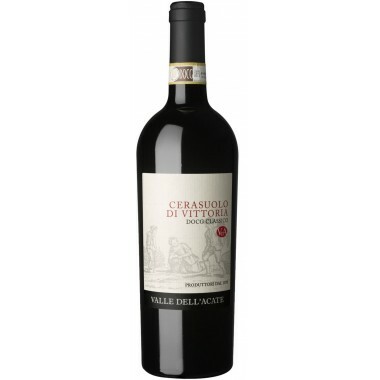 2010 Castelgiocondo Brunello Di Montalcino from the famous Frescobaldi House in Tuscany. 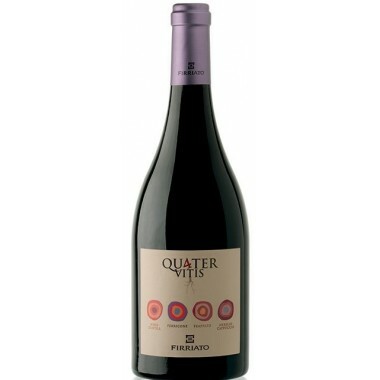 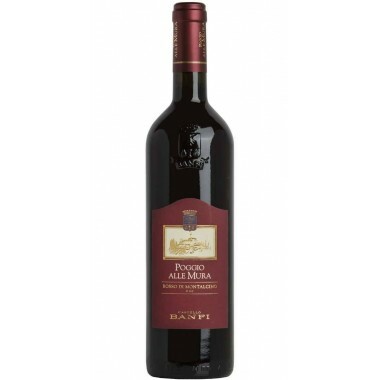 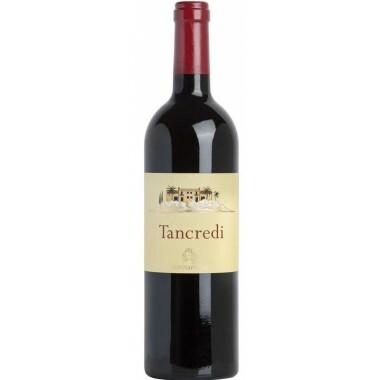 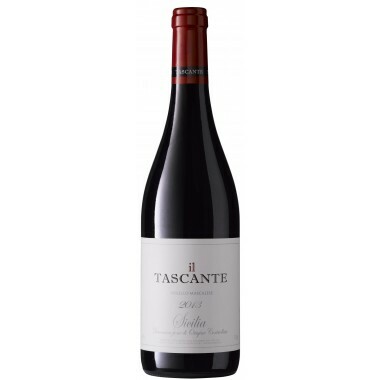 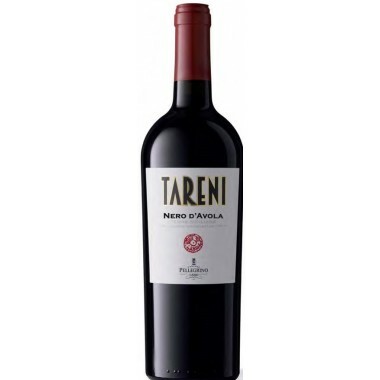 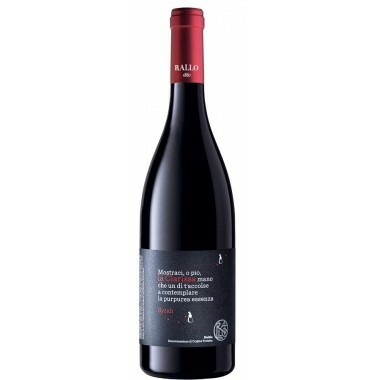 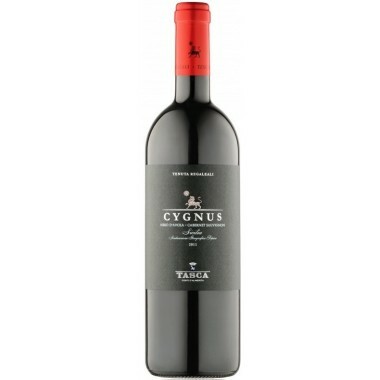 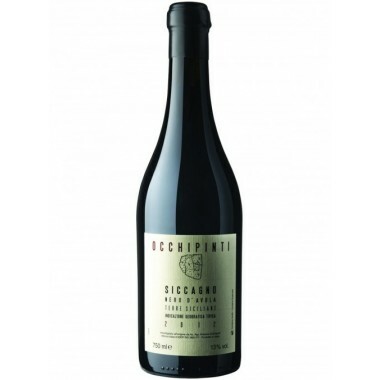 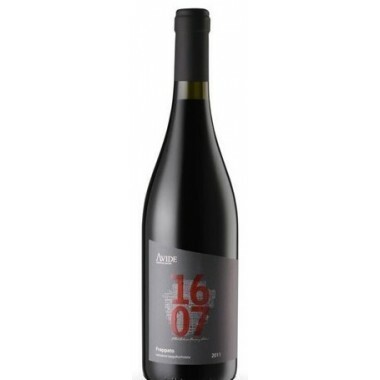 An elegant, well balanced red wine of magnificent structure - a potent wine for tasteful meals. 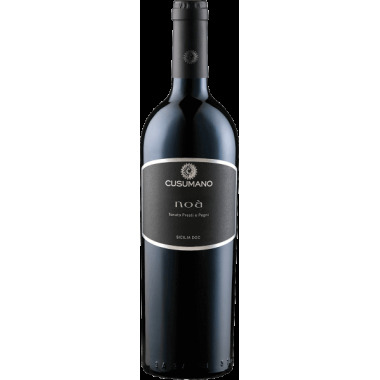 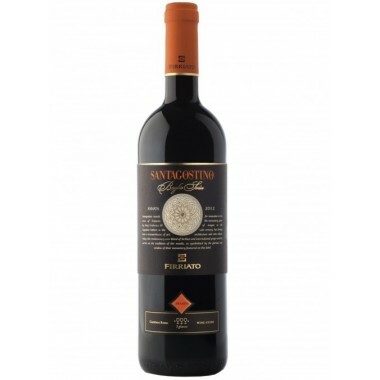 CastelGiocondo is produced from an uncompromising selection of the finest Sangiovese grapes, grown in vineyards to the south-west of Montalcino situated at an altitude of around 300 metres, an ideal terroir for the production of Sangiovese. 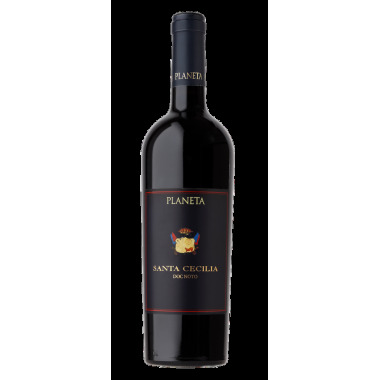 The Malolactic fermentation was done immediately after the alcoholic fermentation followed by maturation in Slavonian oak casks and in French oak barrels – overall maturation 2-3 years in wood barrel and 4 months in the bottle. 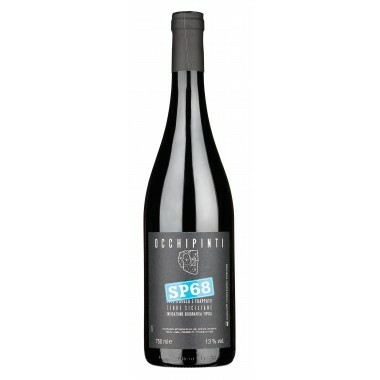 This vintage was considered the best ever from the Winery. Taste: Full body, soft tannins and a savory finish. 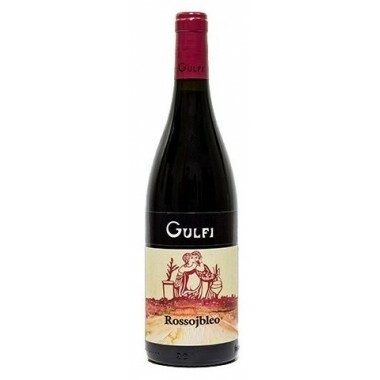 This shows ripe fruit and salty undertones that give it a wonderful juiciness. 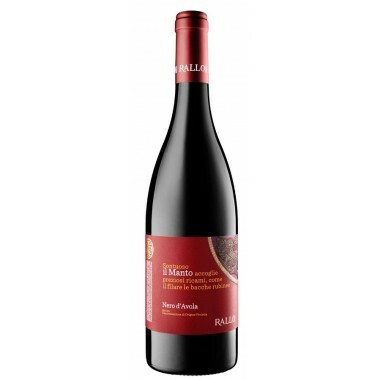 It's dense and tight now but will give so much pleasure in the future.